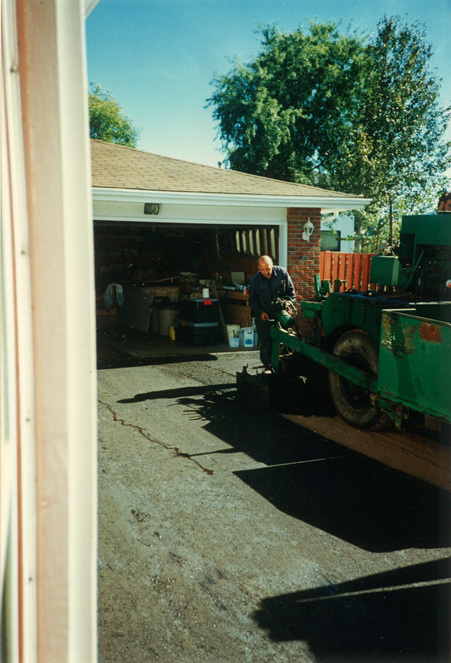 ABOUT A1 SUPERIOR PAVING & CONCRETE WORKS CO.
Joe Vallelunga began asphalt paving with his company, Superior Paving, in Thunder Bay, Ontario in 1972. After years of growth in the region, the business evolved and expanded into different areas of the construction industry, ranging from; asphalt paving, civil construction, building demolition, environmental remediation and most recently, ready-mix concrete producer. 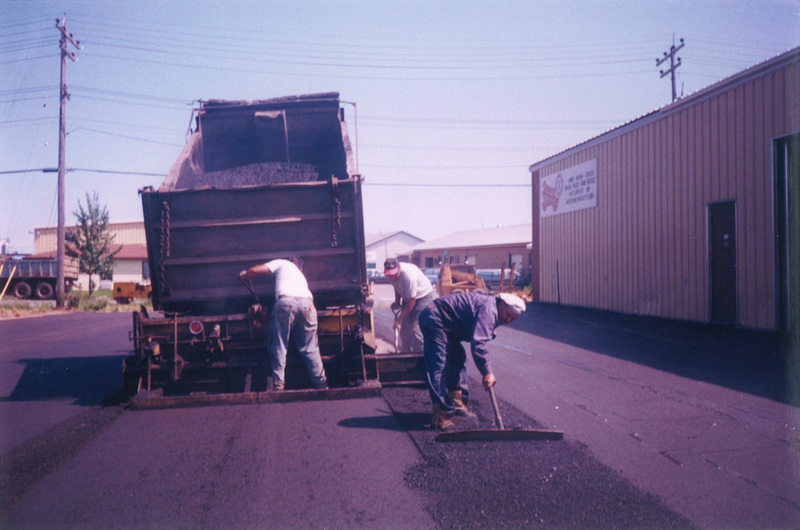 Along with the transition into these expanded services and a new millennium, came the new, modern company name - A1 Superior Paving & Concrete Works Co. The staff and management at A1 are equipped in finding safe and economical solutions to any residential, commercial, industrial and municipal construction projects. Still family owned and operated, the quality of A1's work and it’s products are the foundation of their operations. They are steadily becoming Thunder Bay’s #1 source for Ready-Mix Concrete and a prominent provider of; concrete pumping, asphalt paving, gravel and topsoil. A1 Superior Paving & Concrete Works Co. looks forward to providing you a free estimate for your next project. Request a free quote. © 2019 A1 Superior Paving & Concrete Works Company Inc., All rights reserved.